In the wake of the housing bust, the Federal Housing Authority (FHA), once a lender of “near-last resort” for moderate-income buyers, has become a lender of “first resort” for pretty much everyone. The agency estimates that it now insures about 40% of all purchase mortgages—ten times its 2005 market share. 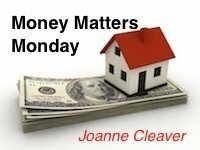 If you have an ongoing credit dispute of $1,000 or more, you must resolve it before getting a new or refinanced FHA loan. 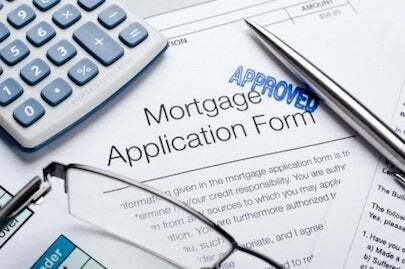 Problematic credit situations of all stripes can put a full stop to your FHA application, but homeowners who have hired contractors have an extra layer of exposure to the new rule. Anyone who has dealt with a contractor knows that disputes are as common as crabgrass, and contractors have the right to put liens against properties to force owners to pay up or settle. That means it’s easy for a lender to discover a contractor-related credit problem; it’s right there in the county records to be discovered with a few mouse clicks. The only solution is to clear up the dispute, at least to the degree that you can prove to the FHA that you have a payment plan in place. Finally, if you’re counting on an FHA loan to buy a house, you’ll pay more for the insurance that covers your low-down-payment mortgage. To rebuild its reserve funds, the FHA increased its mortgage insurance premium by 0.10% for loans under $625,000 and by 0.35% for loans over that amount. The initial fees also rose by 0.75%, because you aren’t already forking over enough cash at closing.